Unfinished. Available in #30 Fruitwood finish at additional cost. Carvings may vary—all hand carved. 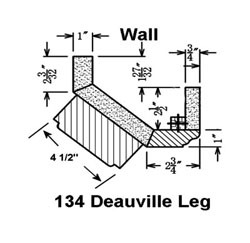 Interior Height Lowest Point: 41.875" 41.875"
Interior Height Highest Point: 43.75" 43.75"
Width to outside leg at base: 64.5" 74.5"
Detail of 134 Deauville leg. 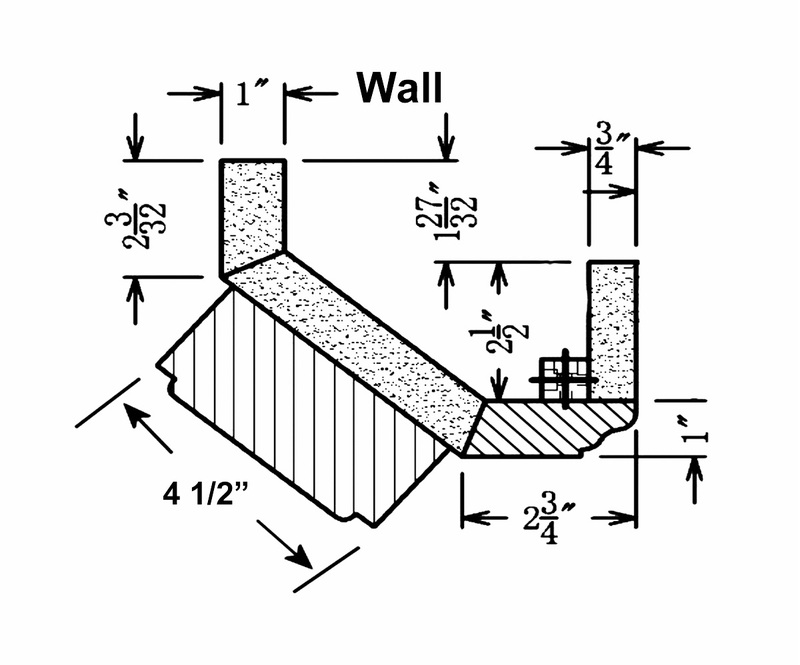 Mantels - 120 WINDSOR - 48"